Oh, protein powder. Such a contentious thing. I've definitely tried my fair share of vegan protein powders. I'm definitely not an expert, because I'd rather not eat enough of them to become an expert, but I'll add my two cents to the myriad of online opinions. and any kind of generic hemp protein powder. Hemp protein powder is great for more savory foods. I mix it into savory oatmeal along with nutritional yeast. I will also use it in sweet hot cereals with richer flavors like molasses and ginger. It's less than stellar for smoothies. 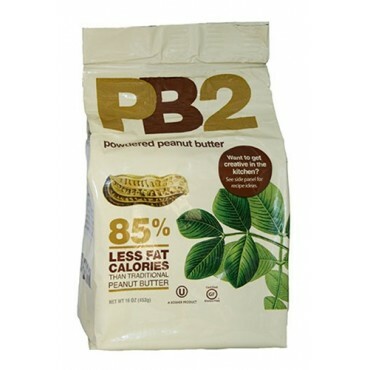 I'm also a big fan of PB2 as a protein supplement. It's not a complete protein, but it works superbly in both savory and sweet applications, just like normal peanut butter. It's also relatively simple (the ingredients are roasted peanuts, sugar and salt). Nutritional yeast rounds out my list of supplemental protein sources. It's best in savory dishes, and gets bonus points for being rich in Vitamin B12. The flavor marries incredibly well with curry. As I mentioned earlier, skip the chocolate protein powders (and the chocolate PB2) and just add cocoa powder yourself. You can probably also skip the soy protein powder. Although I don't eschew soy proteins, I also understand that moderation is key in everything. I drink soy milk and consume tofu regularly. I would rather supplement my protein intake with a non-soy protein powder. Any other brands I ought to try? 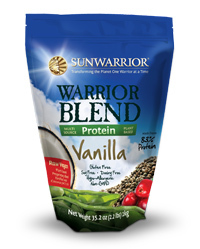 What are your thoughts on pea and brown rice protein powders?